At Admiral Premier we offer our guests 112 studio rooms and suites, which have been elegantly designed by award winning interior designer company to ensure that your stay with us is filled comfort and convenience. Alongside being decorated with rich fabrics from a renowned Thai silk manufacturer, Jim Thompson, our rooms provide all the essential facilities of a serviced apartment such as a fully-equipped kitchenette, black-out curtain, dining area, working space, and an en suite bathroom with a bathtub and shower. Hi-speed Internet connectivity is also available in all guest rooms alongside a 32” LCD TV with a DVD player and audio system to keep you plugged in and entertained. 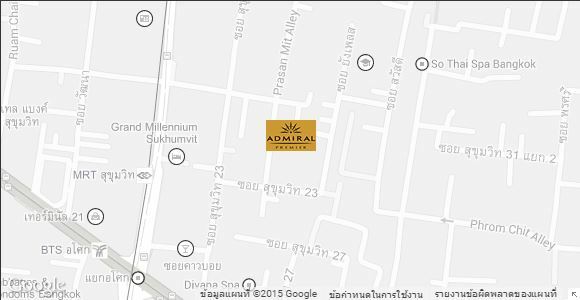 "Company" or "we"means Compass Hospitality Company Limited (company no 0105544048923) whose registered office is at Suite 10/91 Trendy Office Tower, 5th floor, Sukhumvit Soi 13, Bangkok Post Code : 10110 and Admiral Premier Hotel Bangkok or its applicable group company. 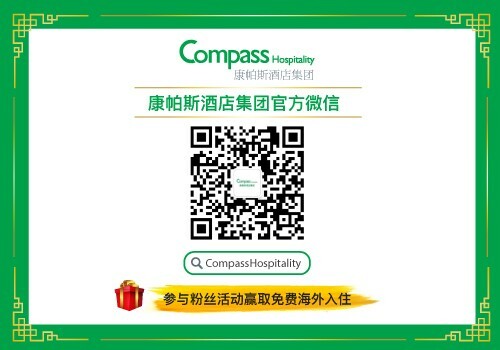 "Websites"means www.compasshospitality.com and/or www.admiralpremier.com or any other website owned or operated by us relating to a Hotel from time to time.